6. 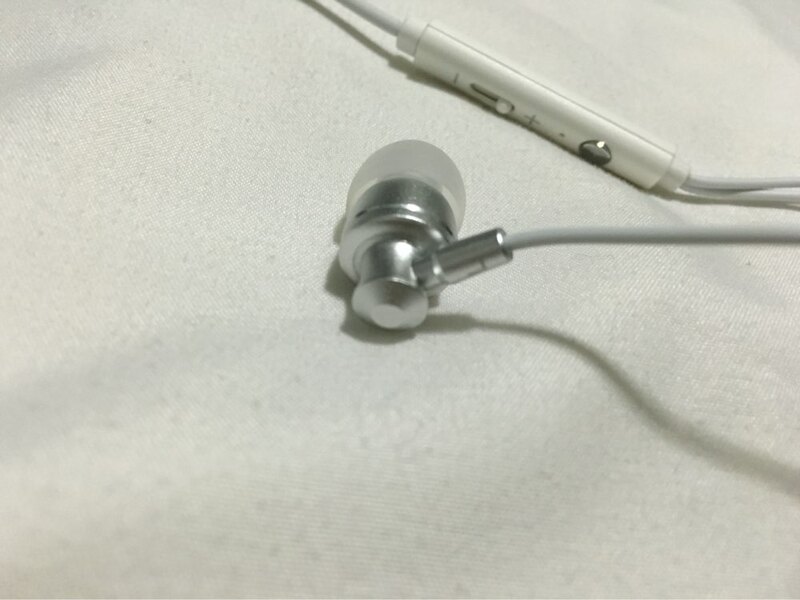 Suitable for smartphone, computer, mp3/mp4 player and other devices. Спасибо! Отличные наушники, по отличной цене. 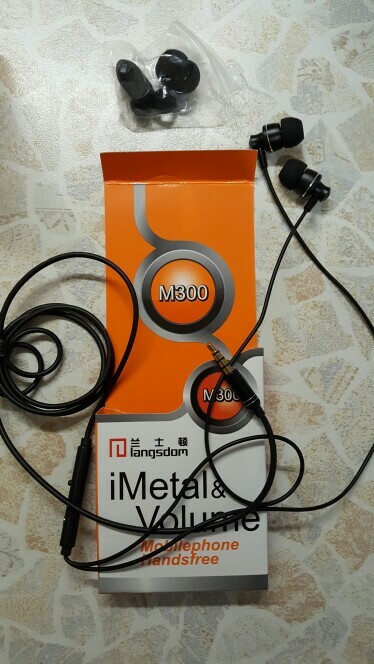 For the price offered, the sound quality met my expectations. Достойні наушники за таку ціну! Товар відповідає опису. Замовив ще одні. 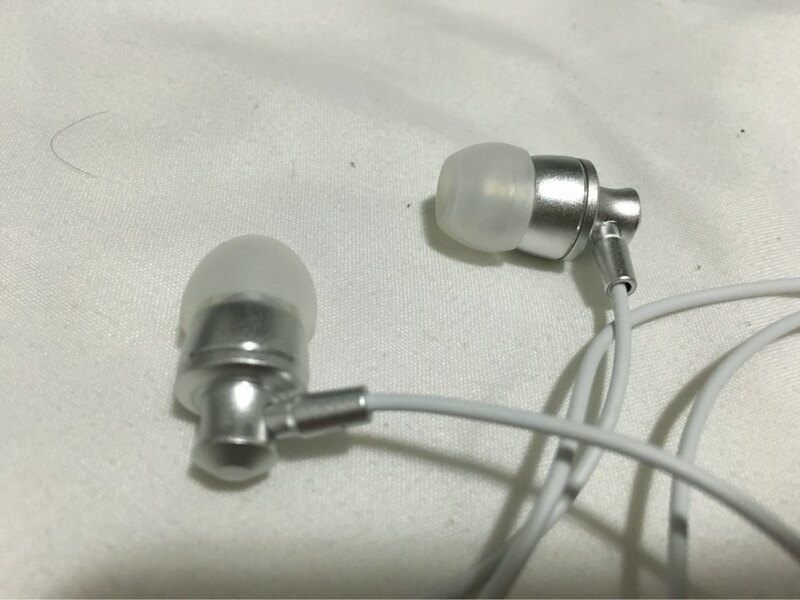 Decent earphones for the price. The interesting part is the slider on the mic part is literally a slider for volume control rather than click buttons like the original Apple ones. 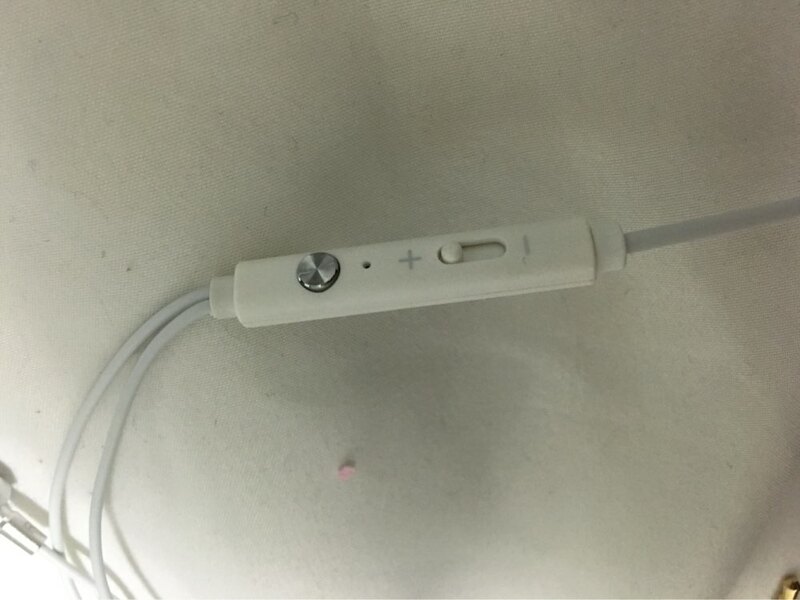 The earphones are like any in-ear rubber earphones. Even though I’m not a fan of in ear since it’s like a suction cup in your ear, it’s great for isolating any noises. The finish is plastic with sparkly metal, but it doesn’t take away from the solid build. 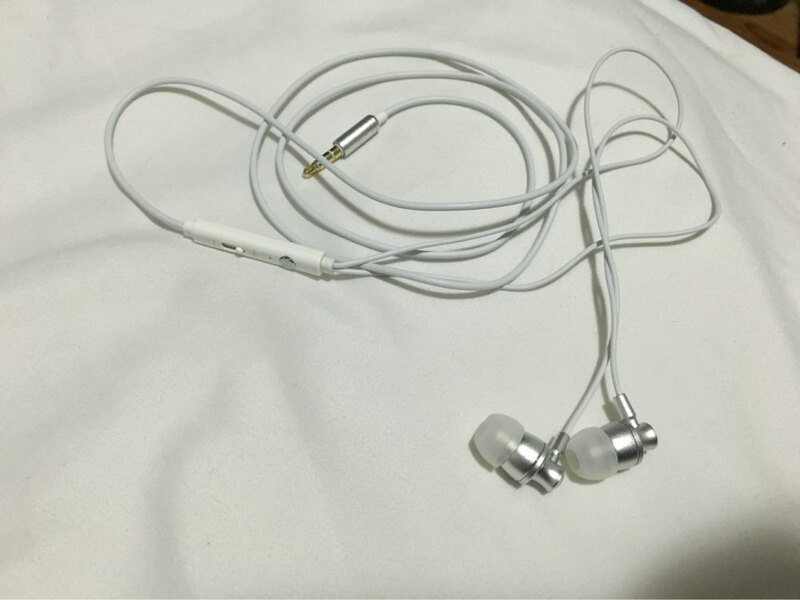 Even the earphones are marked R for right ear and L for Meek Mill. Overall good for the price. Haven’t tested the mic but I’m sure it’s fine. Pause play button on mic thing works too. 5/5 makes Meek Mill sound decent again. Товар не пришол. Деньги вернули. Нет притензий. Product is OK. 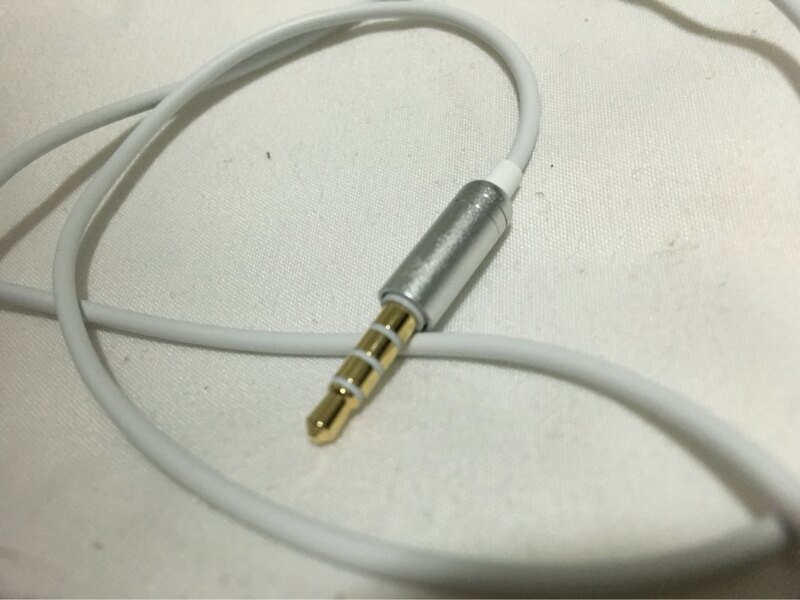 The cable is quite flimsy and the sound quality is normal. I prefer the KZ ED10 better. There is bass but the treble is very much lacking. Наушники шли очень долго и мне откровенно не понравились (очень хлипкий провод). Headphones were very long and I frankly do not like (very flimsy wire). Product as described but took long time for shipping. Отличные наушники: очень хорошее качество звука с мощными басами. 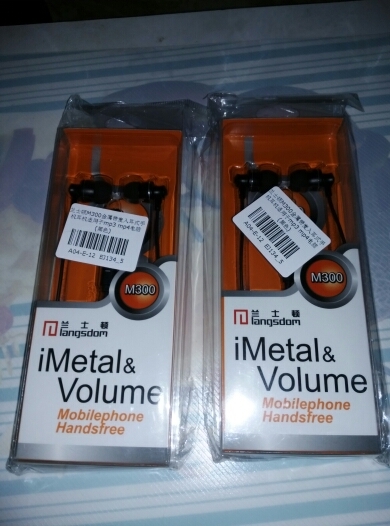 The quality of the sound is not that good, but its okay for the price. Дошли довольно быстро. Играют хорошо,не идеально конечно,но нормально!